Remote Pinyon is closely related to Mexican Pinyon (P. cembroides) and Colorado Pinyon (P. edulis). 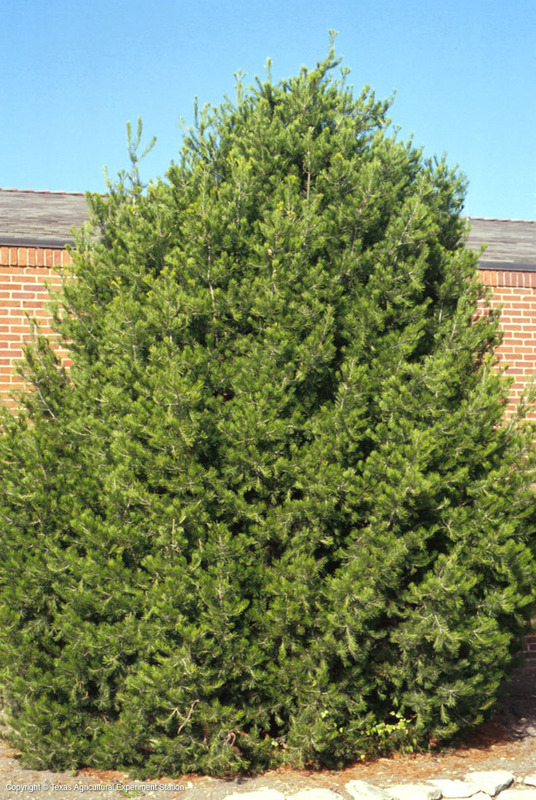 All are attractive trees with a pyramidal shape and rich blue-green needles that grow in bundles of 2 or 3. Remote Pinyon grows on dry, rocky limestone soil in the Del Norte and Glass Mountains, on Madera Mountain and east of the Pecos River. 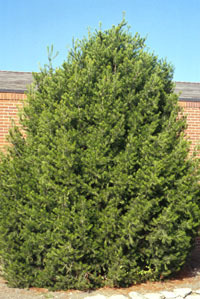 Of all the pinyons, it is the most drought- and heat-resistant. Remote pinyon is distinguished from Mexican Pinyon by the thin shells of its nuts - the thinnest shells of all pinyons - and by having usually only two needles per bundle. Like all pinyon nuts, they are edible. They are also an important food source for wildlife.